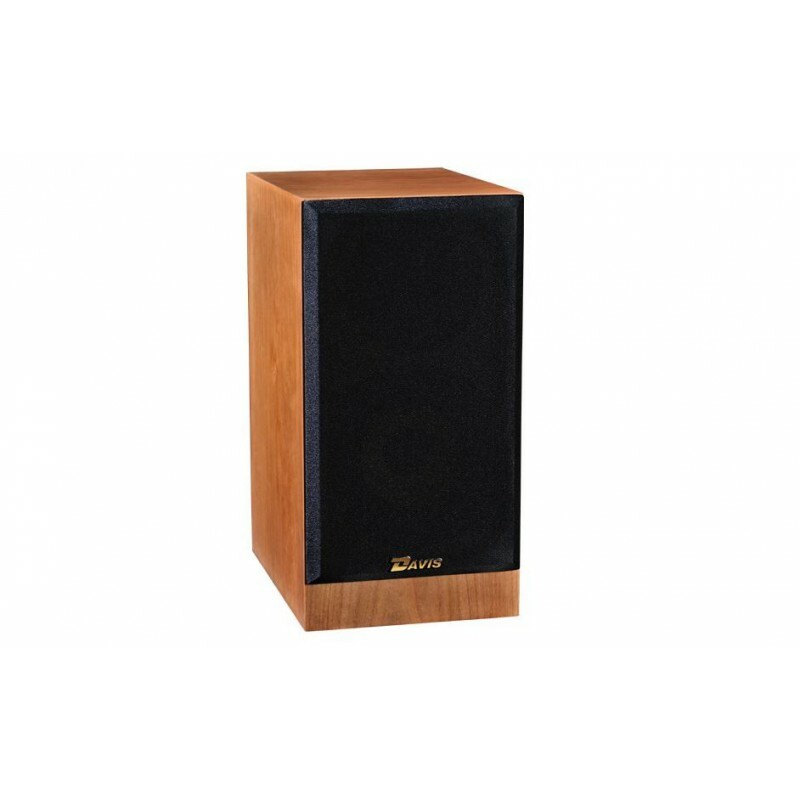 It is fitted with the 13 KLV5 R mid-bass speaker driver. 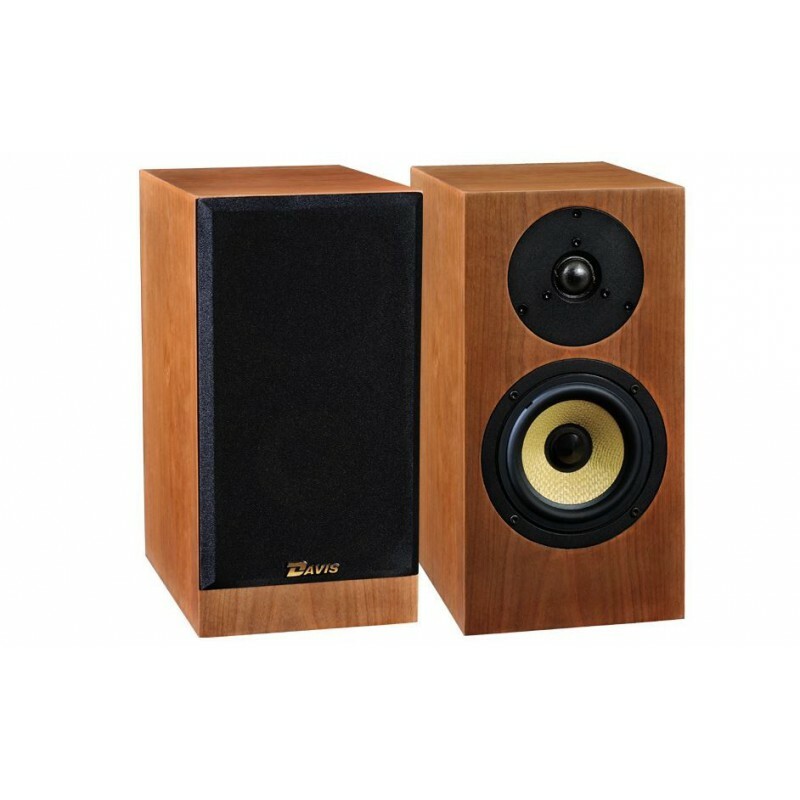 It has made Davis Acoustics' reputation for almost 30 years. It has been significantly upgraded over the years. It is logically and strategically paired with a 28 mm soft-dome tweeter. This combo makes for a perfectly well balanced, vibrant and accurate sound quality. The power is quite high for a Hi-Fi speaker of this size (90 dB). The filters are wired with French conductors from HI-FI Câbles et Cie (copper with a PTFE Teflon jacket). 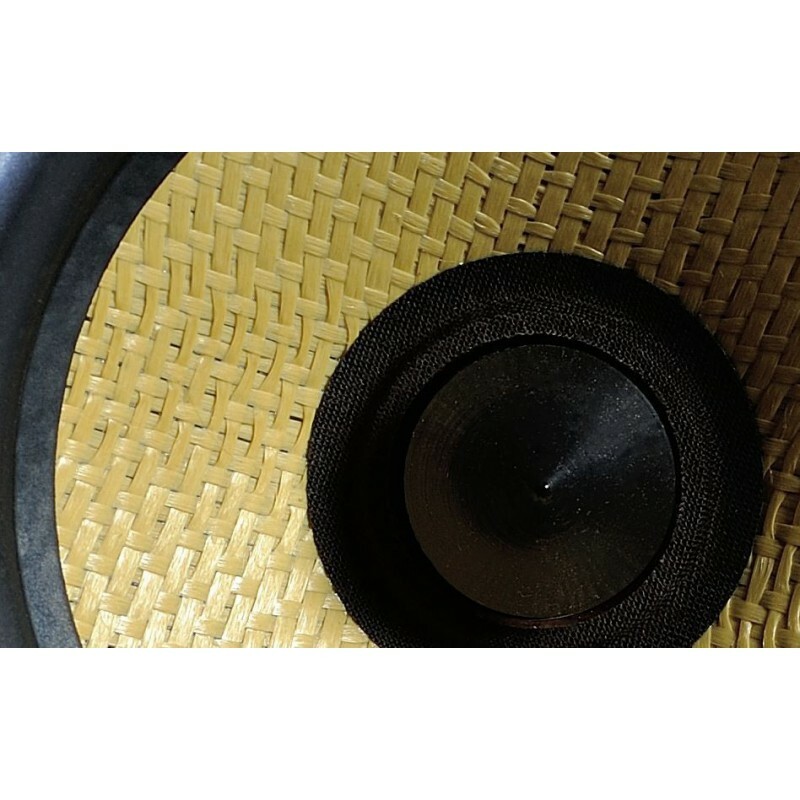 There are 4 gold-plated speaker connectors that accept spade connectors, bare cable and banana plugs. The bass/reflex port opens onto the rear panel and on top of a great golden brass plate. The Olympia One Master speakers have to be positioned 20 cm away from the wall. It has a frequency response from 47 to 21000 Hz! This speaker is entirely hand-built in the Troyes production unit. The combination with commercially-available electronics is very simple and offers a wide range of options. The speaker's impedance curve yields great results with mid-level amplifiers. 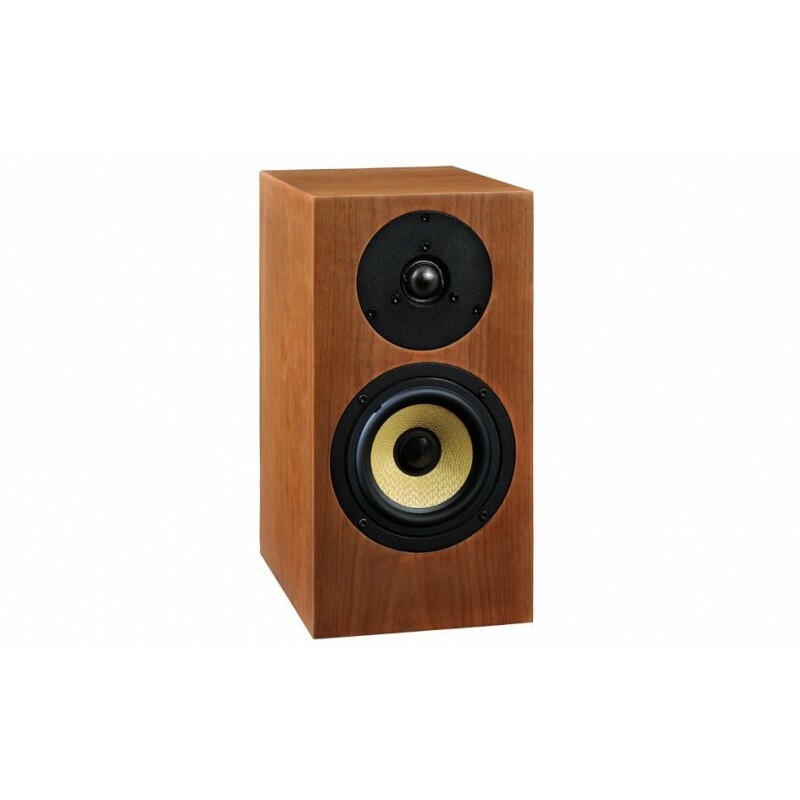 However, the obvious potential of the Olympia One Master speakers will work great with a higher end amplifier. We recommend placing them on at least 60 cm high stands with enough clearance. This two-way model, designed for high quality playback within confined spaces, departs from other models with a perfectly linear efficiency curve. You will be impressed with the quality of the timbre and the openness. The bass is precise and subtle with no over-exaggeration, yet it is impressive in regards to the size of the speakers. They deliver a velvety and full-bodied sound. We love their neutrality and authenticity. Definitely one of the two best monitors around in this price range.